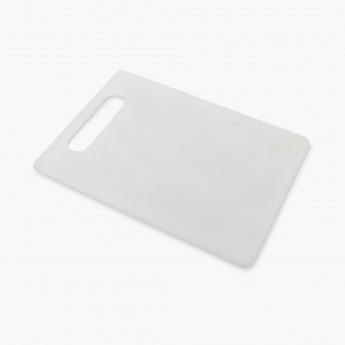 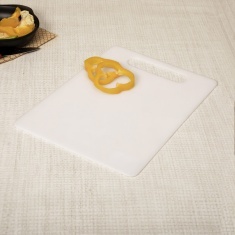 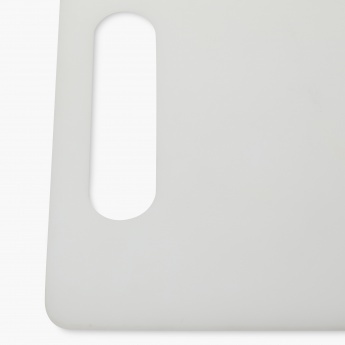 Featuring a compact polypropelyn construction, this Chopping Board makes for a durable and long lasting kitchen appliance. Additional Feature : 100% Food Grade And Bpa Free. 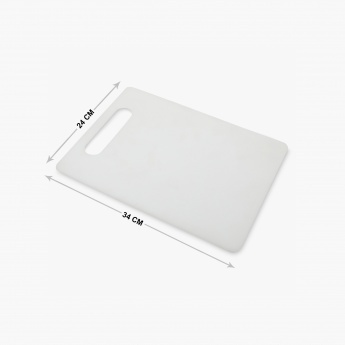 Ideal Size For Everyday Cutting Needs.